BALANCEaap affirmative action software is a secure, web-based application allowing users to create their own 100% technically compliant affirmative action plan. On March 9, 2017, system users are invited to Berkshire's training facility in Columbia, MD for a hands-on experience during Berkshire's one day class. Learning BALANCEaap is critical to the successful completion of your affirmative action plan. If you purchased software, we encourage you to register for training. This targeted training provides the skills you need to complete a plan year after year. During the session, an instructor offers practical guidance to automate the process through BALANCEaap software. This class is public, however private training sessions are available. 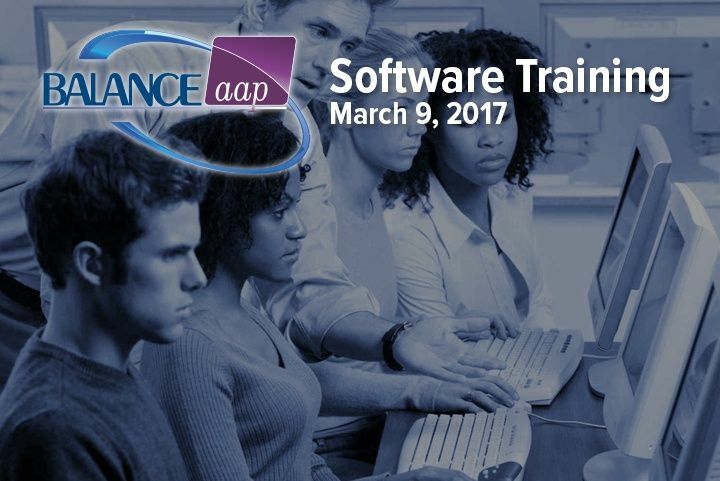 Register for BALANCEaap training today!